By popular demand, O2VAPE has released a more powerful, buttonless version of their leading 3.7v buttonless activated vape pen. We got it right! No burnt taste. Big draws. Long life. Now Available in Stainless Steel, Rugged Black or Rugged Gray Colors. It’s easy to operate no buttons needed just inhale while you take up to an 8 second draw. For those of you that like to know the numbers, it runs at 3.7 volts & 350 mAH. New this awesome oil vape is available in a premium kit with a usb charger, car adapter, glass cartridge and stylish carrying case. 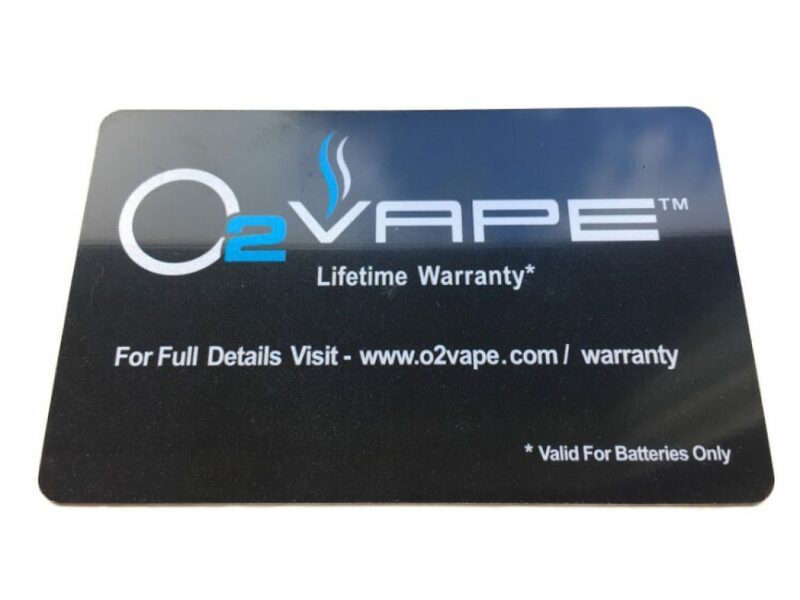 Since this is a Lifetime Warranty Vape Pen on the battery means that you can buy with confidence. 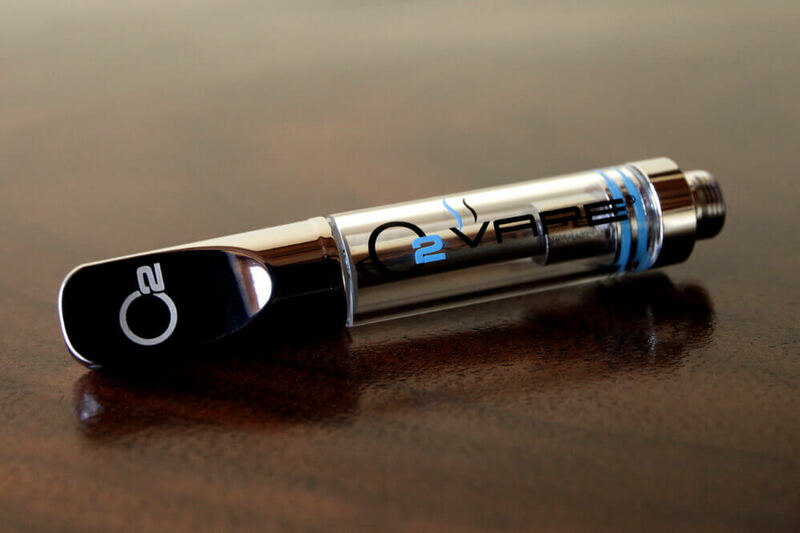 While this vape battery works with all 510 thread cartridges, this steel buttonless pen works best with any of our wicked glass vape cartridges or any of our wickless ceramic cartridges and is powerful enough to drive a ceramic glass cartridge as well. We don’t recommend using this battery with any of the poly carbonate or even our high quality plastic cartridges simply because of the fact that this battery is a bit more powerful then our original buttonless vape pen. Hell yeah it charges! A specially designed usb charger for this battery with every order as well. While the pen uses a 510 thread, this charger is specially made to charge a stronger lithium ion battery and has a design that will work specifically with this battery. This kit also comes with a car adapter so that you can charge at any time! 1. A stronger draw and a long life span. One charge will last you for weeks of frequent use and big draws. 2. The best battery for a ceramic, wickless, or glass 510 thread cartridge. 3. A ready to use kit that allows you do add oil to the cartridge and start vaping immediately. Get the Perfect Puff and the functionality that comes with a buttonless activated vape pen with the O2VAPE Steel Buttonless Premium Kit! As a past marijuana user, I have recently started again due to some health issues. Smoking today’s strains is very different than when I was younger. I found that more often than not, I would burn my throat, or lungs, or both, which was not an enjoyable way to take my medicine. I started doing research into vaping and read a lot of online reviews. The first vape pen I purchased just didn’t work for me…pushing buttons multiple times to get the correct temperature. It was tricky. I came across 02vape quite by accident, but I was intrigued by the buttonless feature. I recently purchased the 3.7V Premium Oil Vape Pen Kit and to say it did not disappoint would be a huge understatement! This vape pen is fabulous! I have now used it with 3 different cartridges. No leaks and the draw is perfect for me! I have already ordered you newest 02Vape FLIP and can’t wait to try it out! Great job 02Vape! I give this pen a 5 star review, the buttonless feature is a must. The pen came to me already charged and ready for immediate inhale. I would recommend this pen to anyone inexperienced or experienced. I’m trying a new cartridge on it fairly soon, This is my first vape pen and I can say that I’m really intrigued. Thank you 02vape for the best vaping experience. The pen is fantastic, and I could not be more impressed with the customer service from these guys. O2 will be my go-to company from this point forward. Great products, great people. I’ll be back!